Horizon Zero Dawn copies have started appearing out in the wild several weeks before its official release, and a new UK TV spot has been released. Guerrilla Games’ upcoming action RPG won’t be out until February 28, but the game’s street date has apparently been broken as copies have started appearing in the wild. 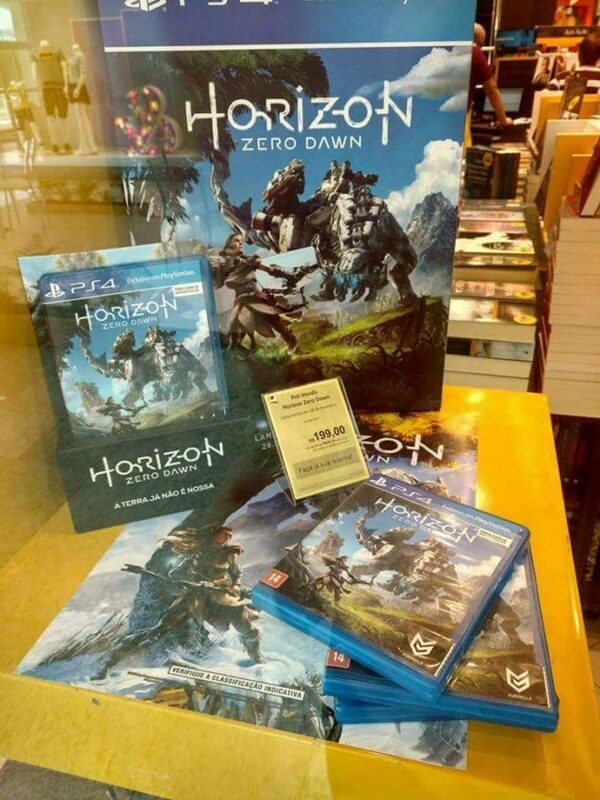 As spotted by NEOGAF user viHuGi, a Brazilian retailer is allegedly already selling the PS4 exclusive several weeks before its release this month. Let’s hope that Sony manages to contain the number of leaks that will likely follow. In other Horizon related news – a new UK TV commercial has been released by Sony. You can either check it out via the Twitter link or via the Youtube video below (courtesy of Vivek Tomar). Last week, the game’s full map already surfaced after the game’s preview embargo was listed. 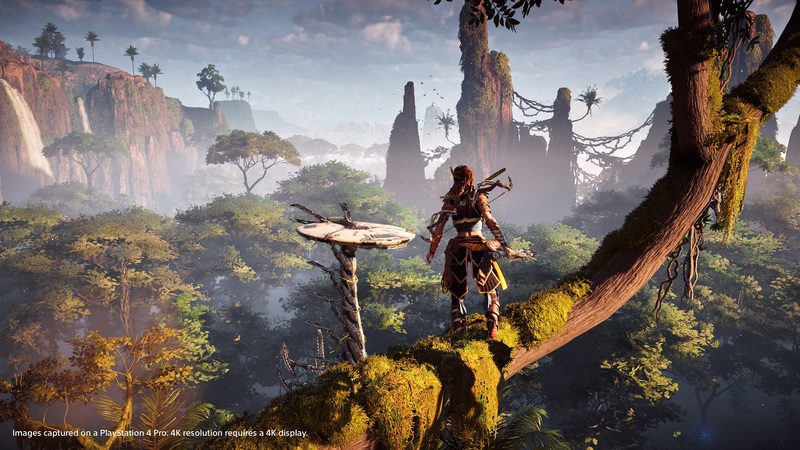 Horizon Zero Dawn recently went gold, after a development cycle of roughly 5-6 years. Horizon Zero Dawn releases on February 28 in the US. Those in Europe will have to wait until March 1st.